Puppies are really cute and are loved by many people. They are kept as pets in our surrounding. 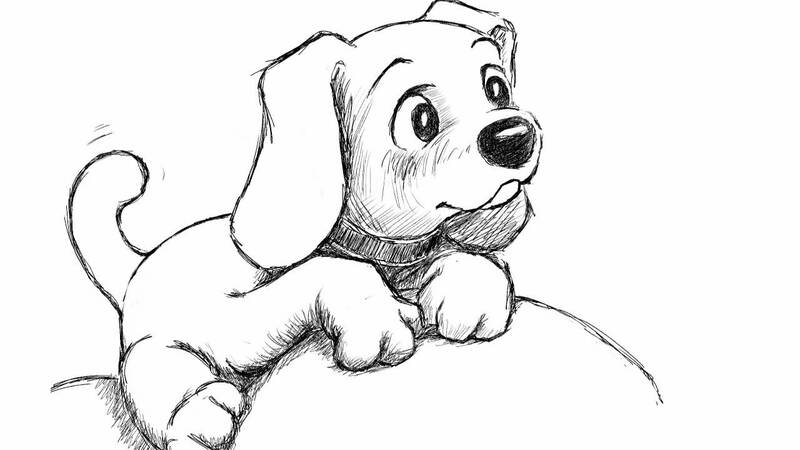 In todays video tutorial you will learn complete guide about drawing a cute and realistic looking puppy dog face very easily. You can follow step by step video and draw it on your own. Video tutorial is so easy to follow that even beginners and kids can follow the drawing tips given in the video. Just act as per directed in below tutorial. Do practice hard and then see how easy it is to draw a puppy. Learn and share our blog to more people. This video tutorial will help you a lot in drawing beautiful, wonderful and realistic things as like puppy.